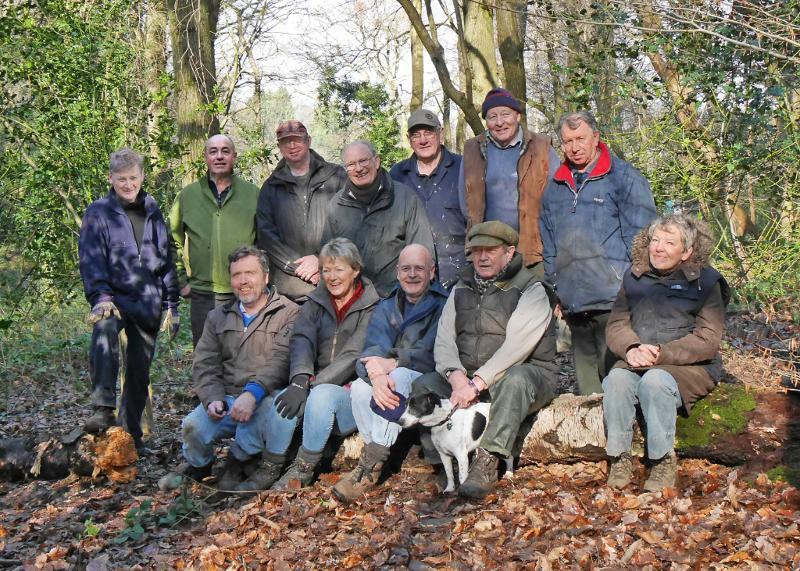 Welcome to the website of the Friends of Littleheath Woods. The index on the left will guide you through information about Littleheath Woods and the activities of the Friends group. You can also find out how you can get involved, either through supporting our work to look after the woods or attending one of our guided walks. We hope you find this website useful and we hope you enjoy visiting Littleheath Woods. If you would like to leave a review of Littleheath Woods on Tripadvisor or give us a Facebook 'like' please use the widget below.